Settlement organ and piano faculty member, McEwan Walters began his early keyboard studies with Ruth Thompson and Stella Knobel in Winnipeg before moving on to his baccalaureate studies at the University of Washington. 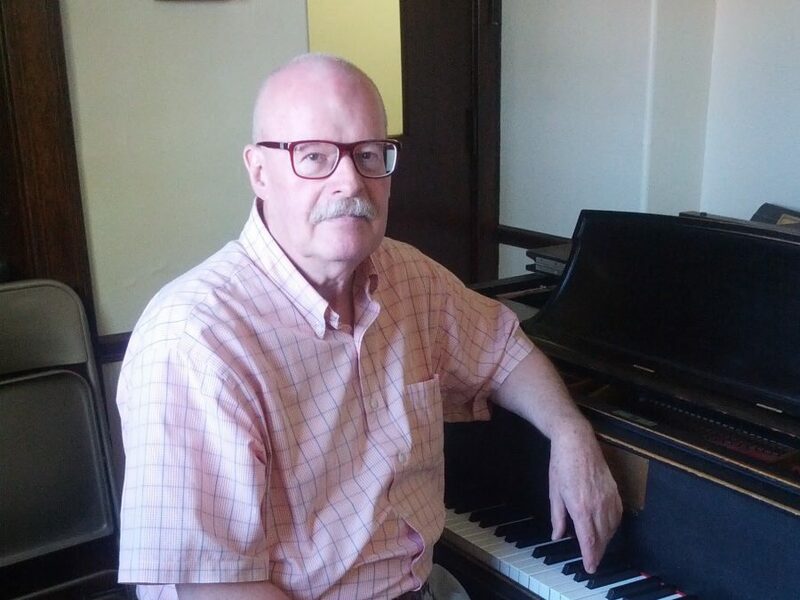 During his undergrad, McEwan studied organ with Lockreem Johnson, piano with Donald King, and music theory and counterpoint with Paul Creston. After receiving a bachelor’s in music and in music education, McEwan returned to Winnipeg as an elementary school music teacher while continuing his piano studies with Leonard Isaacs of the University of Manitoba. McEwan went on to earn his master’s of music at the University of Minnesota studying piano with Bernard Wieser and organ with Duncan McNabb, followed by post-graduate studies at Temple University where he studied organ with Robert Smart and John Binsfeld, music history with Eve Meyer, and Harpsichord with Temple Painter. Currently, McEwan performs in a piano duo with fellow Settlement faculty member, Michael Caruso, and serves as the Organist and Choir Director at Trinity Presbyterian Church.